Back to classic design for figures, thank you so much - kiitos paljon! Perhaps classic figures could be slightly bigger as before!? Unlike design is special, so great that the user can choose it now. 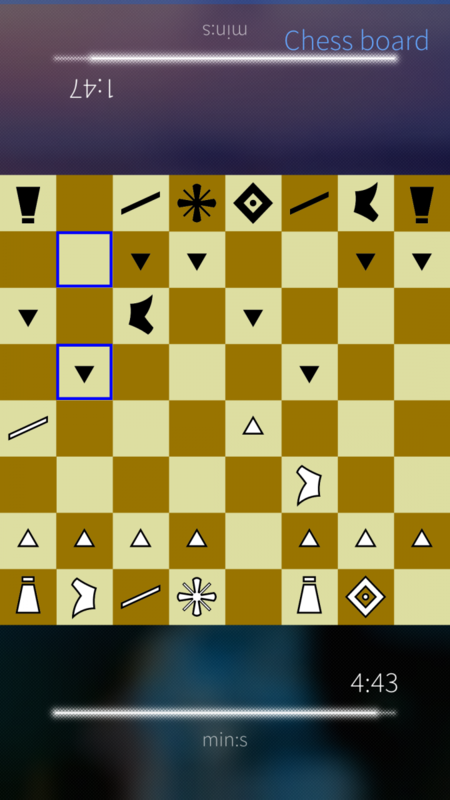 This is my daily chess game worth donating! I'll check if pieces could be slightly bigger. I think I could also add a property to be able to use your own pieces also in the game. Unlike & classic pieces implemented! Good job on the design! Thank you. 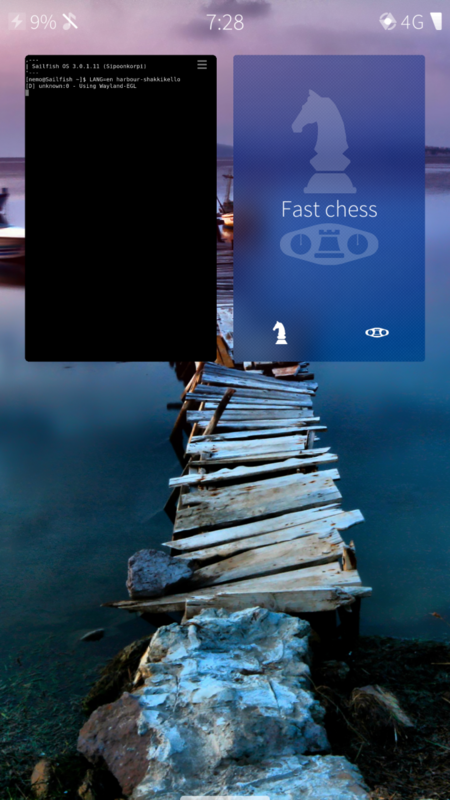 The new app icon is great, but the new artwork for the chess pieces is way too bizarre for my taste. I don't want to sound negative about an otherwise stellar app, but couldn't you include more classic pieces as an option..? Thx for your response! Previous pieces were also unlike but more traditional than the new ones. Would you see those as an option or do you prefer more traditional ones? Yes they were also unlike! As an "unlike" set I prefer these. What about a classic set along the lines of the piece in the icon as an alternative to these new pieces if it's not too much trouble? Agreed! In the coming versions I will add a classic set to be selected. Thx for your app. It's really great. Finally a good icon, thanks. It took too long, but now it's done! Sorry, I didn't realize the save is a release. I'll update the info very soon. Edit the app and choose 'Libraries' as the Category -it should then disappear from both Warehouse and OpenRepos main page (unless people specifically search for it). Once you app is ready, change the category back to 'Application'->'Something'.